The poultry production industry is constantly facing challenges. What is going to happen in the coming twenty years and what can we do in the next two years? Around 250 industry leaders are expected to attend Poultry Summit Europe. Your attendance provides the unique opportunity to start discussions and to strengthen your network. Poultry Summit addresses six Key Challenges of the poultry industry, offering themed insights from a customer/consumer, scientific and industrial perspective. A renowned Challenge Chief will be appointed for each challenge. He or she summarizes their ‘Challenge’ in 3 action points. A total list of 21 points serves as a practical agenda for future inspiration and tomorrow’s implementation. Genetic selection, breeding and hatching form the basis of a successful poultry production & processing therefore a logical starting point of the Summit. This section will look at resistance and biosecurity issues during this step of the supply chain. 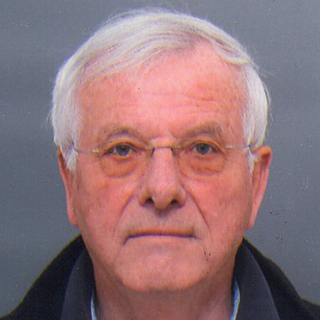 Koos van Middelkoop holds a career of more than 40 years in genetics & breeding. 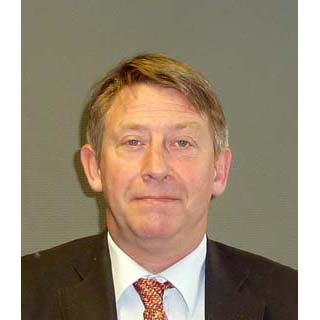 He was part of organizations such as the Dutch Poultry Research Centre ‘Het Spelderholt’; later on he joined Hypeco Poultry Breeders in the Netherlands; also worked for the American Pureline Genetics, and lately he has been working as an International consultant in poultry management/husbandry and poultry breeding (Kosidé). He is also a Member of the Project team on Precision Broiler Breeder Feeding System at the University of Alberta, Edmonton, Canada. 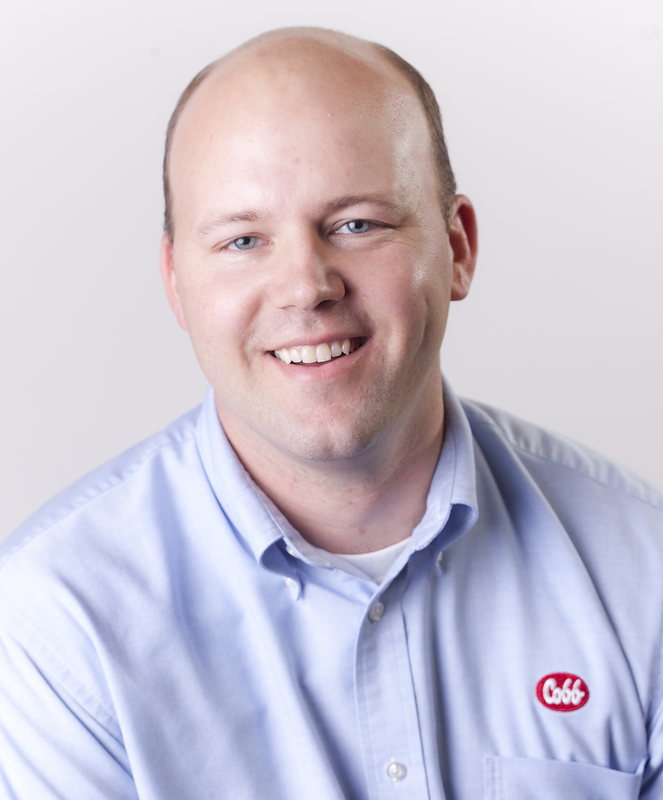 Dr. Randy Borg has been with Cobb since 2008 after earning his PhD in Animal Breeding and Genetics from Virginia Tech, and working for a year with Zoetis (formerly Pfizer Animal Health). While at Cobb, Randy was first brought to the team as a Pedigree Geneticist and then moved to lead Cobb’s Quantitative Genetics activities. In his current role, Randy is European Director of Genetics since 2015. Randy is originally from Nebraska, USA where he has had a strong farming background. In 2015, he, his wife Kara and 3 young boys moved to The Netherlands. 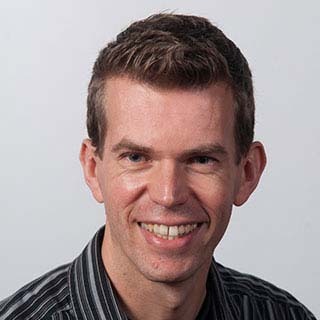 With a Master’s degree in Animal Sciences and a specialization in Animal Health and Reproduction, Mr Willem van den Oetelaar MSc has a great drive and opportunity to implement and apply fundamental research, to develop innovative incubation techniques and customer driven product developments. Over the last 10 years he has gained vast knowledge worldwide. At the moment he has the role as Hatchery Coaching Manager. 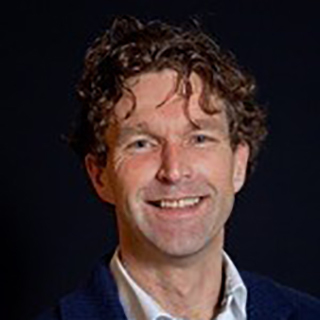 Adriaan Smulders is responsible for two key areas in the Cargill Premix and Nutrition in Europe, Middle East and Africa (EMEA) business: poultry and additives. 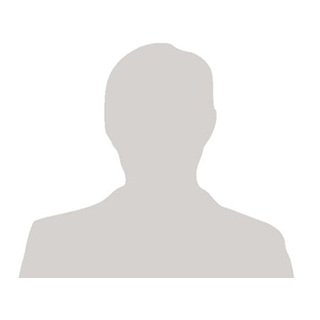 Prior to this role, he was leading the Strategic Marketing and Technology team. Before working at Provimi, he acted as general manager for LNB International Feed B.V. From 2004-2008 he spent a significant amount of time in the Russian market to set up and lead LNB’s subsidiary in Russia. 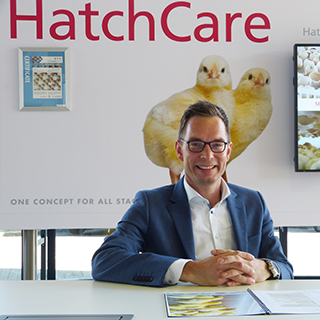 He started his career in 1996 at Schothorst Feed Research as poultry nutrionist. 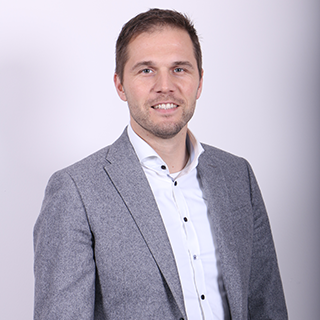 Bas Smaal joined the Viscon Group in 1999 and worked as Sales Engineer in various industries. Over the last 10 years he specialized in hatchery automation and currently is the General Manager of this business unit. He is passionate about developing new technologies that make hatcheries more efficient, cleaner and improve the welfare of day old chicks. Prevention of pathogens is essential to deliver healthy and robust animals; where the risk to humans is reduced to the minimum. This challenge will study biosecurity and related topics such as disinfection, vaccination viruses and bacteria’s, linking with antibiotic resistance. 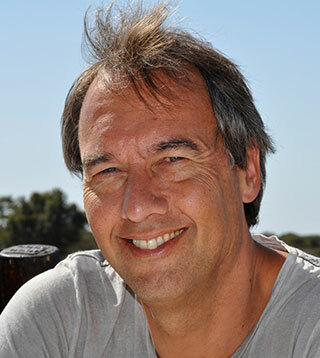 Arjan Stegeman is professor of farm animal health at Utrecht University The Netherlands. He is a veterinarian by training and a diplomate of the European College of Veterinary Public Health. 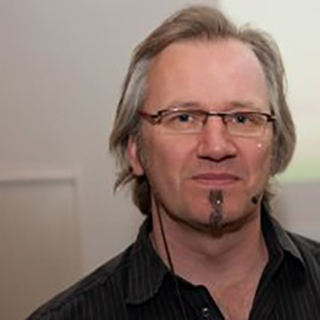 Arjan Stegeman has (co)authored some 200 articles in peer-reviewed journals and supervised 45 PhD graduates. Currently he is the chairperson of the Dutch branch of WPSA. Marc Spackler got his MSBA degree at the Erasmus University of Rotterdam. He has worked for almost 25 years at dairy giant FrieslandCampina, of which 14 years for FrieslandCampina Nutrifeed on dairy ingredients for young animal nutrition. Since 2014 he joined the strong team of Intracare and is responsible for specific product development projects and cooperates with partners in Asia, Europe and Brasil to create market leading positions in these markets. 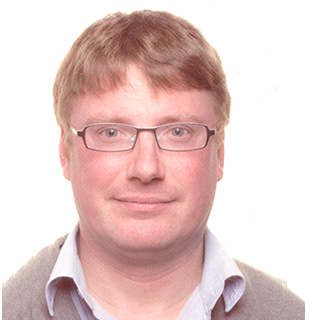 Jeroen Dewulf graduated as a verterinarian and holds a PhD in the epidemiology and control of classical swine fever. Besides, he received a master of science degree in veterinary epidemiology. In 2014 he was appointed as full professor in Veterinary Epidemiology. His research consists predominantly of organising large field studies and conducting diseases modelling and risk assessment. Nigel Horrox is a poultry veterinarian who first worked in the UK and then in Africa and Asia. He created and still owns a UKAS accredited food testing laboratory and the publishing company which has among its titles International Poultry Production. He became president of WVPA in 2015. Maarten De Gussem received his DVM in 2000 with thesis on Infectious Bursal Disease Virus at the University of Arkansas, USA. After spending over one year as poultry field vet in a large poultry veterinarian group practice, DEGUDAP, in France, The Netherlands and Belgium. He joined Janssen Animal Health, division of J&J Global Poultry. 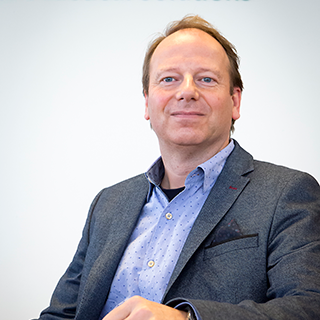 Later, Maarten De Gussem was asked to join Alpharma Animal Health as Technical Manager. After 6 months he also got responsibility over Global Business Development for Anticoccidials. 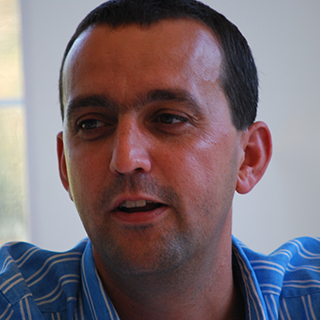 In 2009, Maarten De Gussem founded VETWORKS. Ir. Meeusen obtained his Master in Animal Science with specialization in animal production and animal nutrition. He has acquired a profound experience in animal nutrition and has been specialized in the development of feed additives. Today he is acting as an independent consultant and doing research and development on organic acid based feed additives and more particularly the use of short chain – and medium chain fatty acids and their glycerol esters, the alpha-monoglycerides. Sr. Technical Service Manager EMEA, Animal Nutrition and Health, Kemin Europe NV. Stef De Smet graduated at the Faculty of Veterinary Medicine where he specialized in the relation between nutrition and animal diseases. Prior to joining Kemin De Smet gained experience as an independent veterinarian and at multiple positions specializing in the veal industry. In January 2010 DVM De Smet joined Kemin, where he is responsible for setting out the technical service strategy and give scientific support for the health program across the EMENA region. Dr Roel Mulder graduated from the Faculty of Chemistry and completed his PhD in Agricultural Sciences. 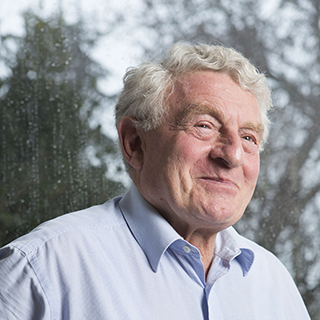 He worked for 30 years at the Spelderholt Centre for Poultry Research in different positions. After 3 years at the European Commission in Brussels at the Research Directorate, he started Spelderholt® Poultry Consulting and Research. 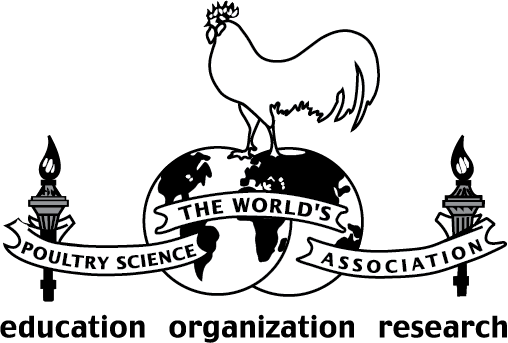 Currently he is Secretary General of the Worlds Poultry Science Association. After graduating the study Animal Sciences (Specialization Animal Health and Behaviour) at Wageningen University, Jasper Heerkens obtained his PhD degree in 2016 with his research on ‘Lifting laying hen welfare in aviaries to a higher level’. Since the beginning of 2016 he works as Poultry Specialist at Jansen Poultry Equipment where he is responsible for poultry management, training and research. 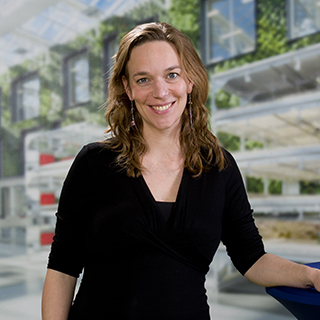 Following her study Animal Sciences at Wageningen University, Lotte van de Ven worked with Pas Reform Hatchery Technologies from 2003-2007. She then did her PhD research on ‘Effects of hatching system and hatching time on broiler chick development’ and got her degree in 2012. Since then, Lotte is responsible for the Marketing, Knowledge and Product management departments at Vencomatic Group. Maarten Th. Frankenhuis studied veterinary sciences and finished his PhD dissertation on auto fertilisation in the domestic fowl. After a one year period as general practitioner he was involved from 1975 to 1979 in a research project on cryptorchidism and infertility. Frankenhuis was staff veterinarian at Rotterdam Zoo for 5 years and from 1984 to 1990 he had the position of full professor in poultry medicine and pathology. Frankenhuis was director of Artis Am­sterdam Zoo for 13 years. Nutrition also plays a role in disease prevention and offers alternatives to antibiotics so the transfer to humans is decreased to the minimum. After graduation at the Agricultural University Wageningen, the Netherlands he started to work as a poultry and swine nutritionist at a cooperative feed mill in the Netherlands. In 2009 he became Technical Manager of Nutriad. 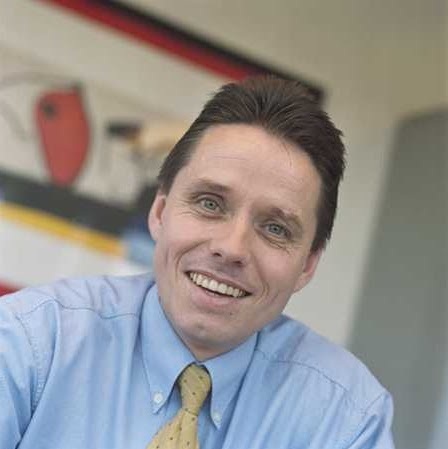 January 2014 he joined DSM as a Director of Nutrition for EMEA. In this position he is heading the regional marketing and technical support team of the EMEA region. Christian obtained his Ph.D. in animal nutrition from Hohenheim University, Stuttgart; Germany in 2004. He has been working with acidifiers in animal husbandry since 2003. 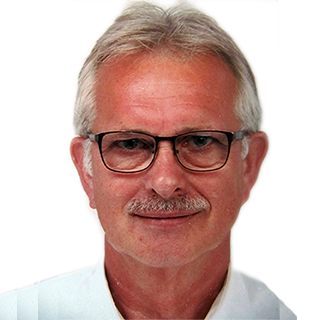 As of 2015 he is the Technical Director FEED of ADDCON GmbH, Germany, responsible next to others, for the further development of the feed additives in poultry. Béatrice Conde-Petit holds the position of Food Safety Officer at Bühler and drives strategic innovation projects to promote safety along the agro-feed-food value chain. 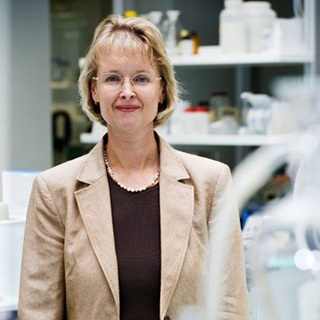 Beatrice holds a Diploma and PhD in food engineering from ETH Zürich.. Before joining Bühler Beatrice worked at ETH Zurich for 20 years as researcher, lecturer and consultant to the international food industry. His research focuses mainly on the role of intestinal events on metabolic traits, nutritional modulation of energy homeostasis, and micro mineral-related physiology. He appreciates the added value of comparative nutrition, involving species from throughout the animal kingdom within both wild and domesticated animals. 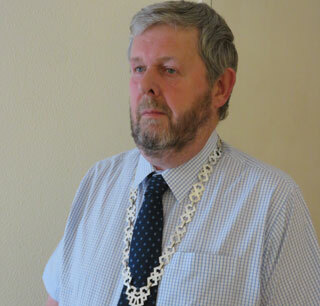 He is president of the European Society of Veterinary and Comparative Nutrition until September 2016. 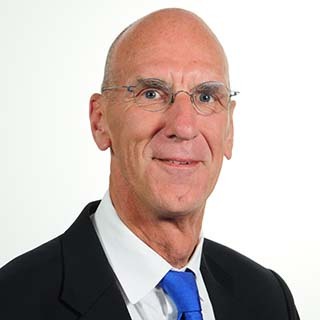 Professor Dr Leo den Hartog is director of R&D at Trouw Nutrition, a Nutreco company, and part-time professor in Sustainable Animal Nutrition in Production Chains at Wageningen University. He graduated in Animal sciences and obtained his PhD on the relationship between nutrition and fertility in gilts and sows. 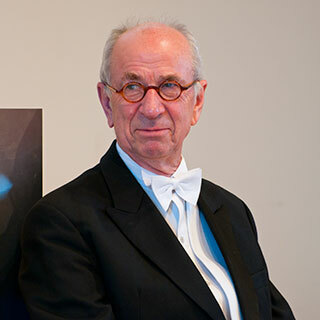 Den Hartog’s extensive experience in animal production is reflected in over 450 scientific and applied articles and seven books as author or co-author. 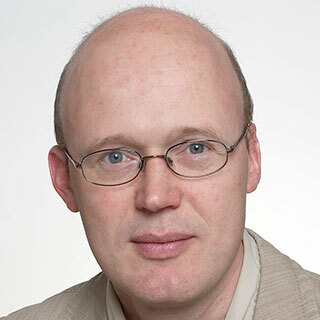 Tim Goossens got a Master’s degree in Biotechnology at Ghent University, and subsequently worked as an academic researcher in the Laboratory of Molecular Biotechnology at the University of Antwerp. After that he took up a doctoral project on neurodevelopment in the Laboratory of Developmental Genetics at KU Leuven. After his Ph.D. in Biomedical Sciences, he joined Nutriad to work as an R&D Engineer, and later as a Business Development Manager. 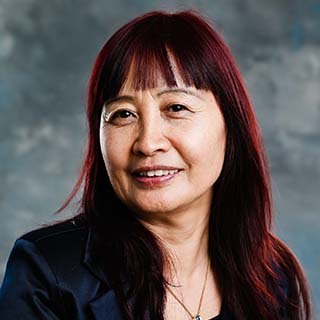 Dr. Yueming Dersjant-Li is a senior scientist with the Global Innovation group within the Danisco Animal Nutrition industry team – which is part of DuPont Industrial Biosciences. At present, her main research area is enzyme application in non-ruminants animals. She obtained her PhD degree at Wageningen University (WUR), and has been working in the animal feed industry for many years. She has published numerous papers in peer-reviewed journals, conference proceedings and commercial magazines. Animal welfare & sustainably have gained a much more prominent place in the last couple of years and this session will study the correlations between these two fields of studies. Peter Best celebrated 50 years as an agricultural journalist in 2014. From a farming family with close connections to the animal feed industry, after studying animal science he trained in general journalism before joining a UK company that specialised in arable and livestock magazines. 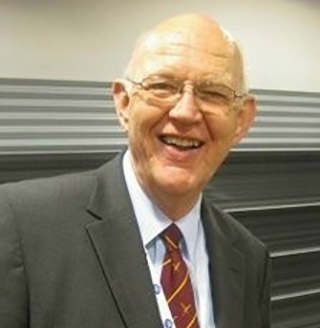 In his subsequent career Peter has been the editor of a number of international titles for businesses in animal agriculture as well as national and regional. Now retired from full-time journalism, he operates the Animal Information Network internationally and lives in southern England. Studied at Wageningen University, worked for hatchery/broiler integration, veal calf industry and Dutch Product Board for Poultry & Eggs (IKB – quality control systems) before joining animal health industry in 1996. Since then involved in debate on use of antibiotics in animals. Member of company’s AntiBiotic Core Group, member Core Group European Platform for the Responsible Use of Medicines in Animals (EPRUMA) and member Advisory Board International Conference on Responsible Use of Antibiotics in Animals. 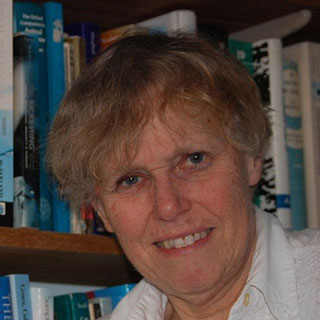 Marian Dawkins has many years experience of research into animal behaviour and welfare. She has worked extensively with the poultry industry to improve both efficiency and welfare of broiler chickens through improved flock management. She is the author of numerous research papers and books including Why Animals Matter: Animal Consciousness, Animal Welfare and Human Well-Being (2012). Olivier Demeure is Chief Scientific Officer at Groupe Grimaud, a multi-species breeding company. He holds a PhD in animal genetics from Agrocampus Ouest, France. Before joining Groupe Grimaud, Olivier worked over 10 years at INRA as researcher in poultry genetics. The industry is working hard to provide the best, the healthiest and the most sustainable products to the consumers; how this is perceived, branded and marketed will be the focus of this challenge. Cees Vermeeren Secretary General a.v.e.c., (Association of Poultry Processors and Poultry Trade in the EU) and ELPHA (European Live Poultry and Hatching Egg Association). Before joining a.v.e.c. 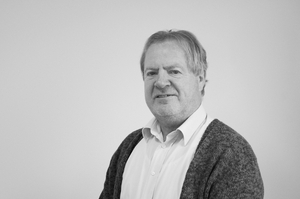 in 2005, Cees started his career in the poultry and egg sector in 1975 and has been working in a poultry breeding company, a hatchery company for laying hens, the Dutch Ministry of Agriculture, the Dutch Product Board for Poultry and Eggs and the association NEPLUVI, being a member of a.v.e.c. He holds a Bachelor degree in agriculture and a Master degree in Law. Agricultural Manager – Poultry & Eggs – UK & ROI, Tesco Plc. 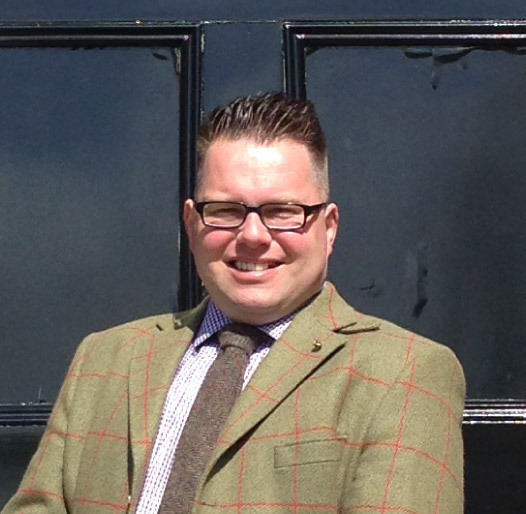 John Kirkpatrick originally comes from a beef/sheep farming family based in Northern Ireland. Initially with Scottish Government (Department of Agriculture) at the commence of my career, I have found opportunity in the intensive sector namely broiler chickens and laying hens, this has taken me on to both national and international opportunities in the UK/Ireland and Saudi Arabia. He currently represents TESCO as Agricultural Manager for Poultry and Eggs UK/ROI working across a global supply base, based in the UK he has responsibility for sourcing from the United Kingdom, ROI, Mainland Europe, Brazil and Thailand. 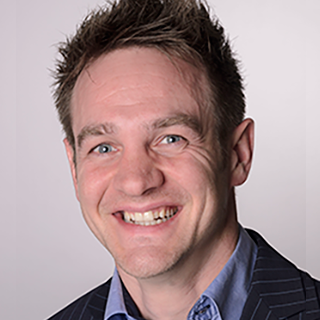 As Global Strategist Animal Protein, Justin Sherrard is responsible for the timely and agenda-setting analysis of issues of strategic importance to animal protein companies around the world. Justin has over 20 years of global experience having worked in Europe, the United States, Latin America, New Zealand as well as his native Australia. He holds a Master of Applied Science from the University of New South Wales in Sydney, Australia. Johanna van der Stroom holds a PhD on residues of antibiotics in milk, which she obtained at Keuringsdienst van Waren, Utrecht (Food safety Authority). Afterwards, she started working at the Ministry of Agriculture, where she implemented EUR legislation in local Vet Medicin Law with a focus on residues. Since 1984 Johanna is working as a poultry veterinarian at Elanco focusing on intestinal health. Whereby the she works mostly with broilers, but also pigs and veal calves.